Houses & Homes VA: 5 Reasons You Should Sell Now! 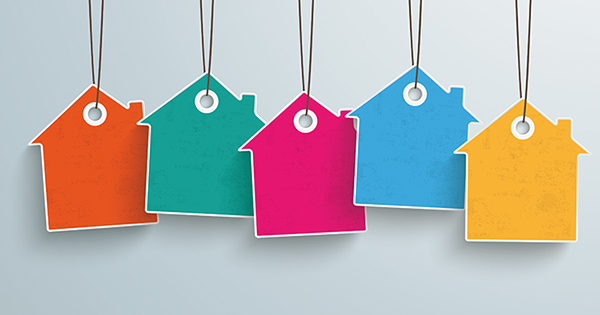 5 Reasons You Should Sell Now! As the temperature continues to rise, buyers are coming out ready to purchase their dream home. Here are five reasons that you should list your house for sale now. Foot traffic refers to the number of people out actually physically looking at homes right now. The latest foot traffic numbers show that there are significantly more prospective purchasers currently looking at homes than at any point in the last two years! These buyers are ready, willing and able to purchase… and are in the market right now! Take advantage of the buyer activity currently in the market. The National Association of Realtors reported last week that housing supply as slipped to a 5.0-month supply. This is still under the 6-month supply that is needed for a normal housing market. This means, in most areas, there are not enough homes for sale to satisfy the number of buyers in that market. This is good news for home prices. "So far in 2015, [sellers] are realizing the biggest gains in home price appreciation since 2007. In June, sellers sold for above estimated market value on average for the first time in nearly two years." One major factor driving prices up is the lack of inventory available for the amount of buyers in the market. Often buyers, who find a home that they would like to make an offer on, are met with the reality that they aren’t the only ones interested. If you are moving up to a larger, more expensive home, consider doing it now. Prices are projected to appreciate by over 19.4% from now to 2019. If you are moving to a higher priced home, it will wind-up costing you more in raw dollars (both in down payment and mortgage payment) if you wait. You can also lock-in your 30-year housing expense with an interest rate near 4% right now. Rates are projected to increase by a full percentage point over the next year according to Freddie Mac.